It’s been a number of months since we last visited the East London neighbourhood of Walthamstow. 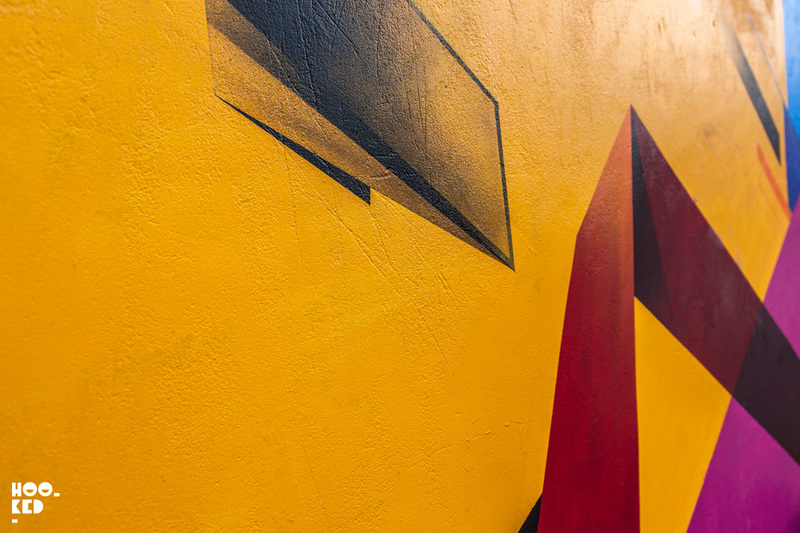 2017 saw us make several trips to this part of London to check out and photograph the mural works in one of London’s newest street art neighbourhood, including work from Italian street artist Giacomo Bufarini aka RUN and Australian artists Cam Scale And Loretta Lizzio. 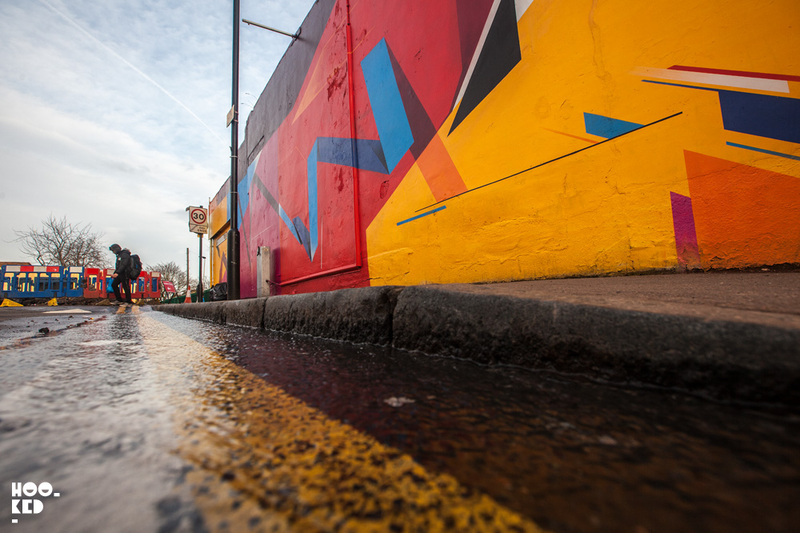 Kicking off the new year local arts based collective Woodstreet Walls continue their project bringing colour to an already vibrant and creative part of London, adding some new pieces to their ever growing collection of murals making this part of the city a must visit for anyone visiting London. While we were sliding down the side of an Italian mountain attempting to ski the other week a number a new works were painted while we were away including new mural works from London based artist Shok-1, Dale Grimshaw and artists and local residents We Like Static both of which we have yet to photograph. Another artist making a return East is London artist Remi Rough. 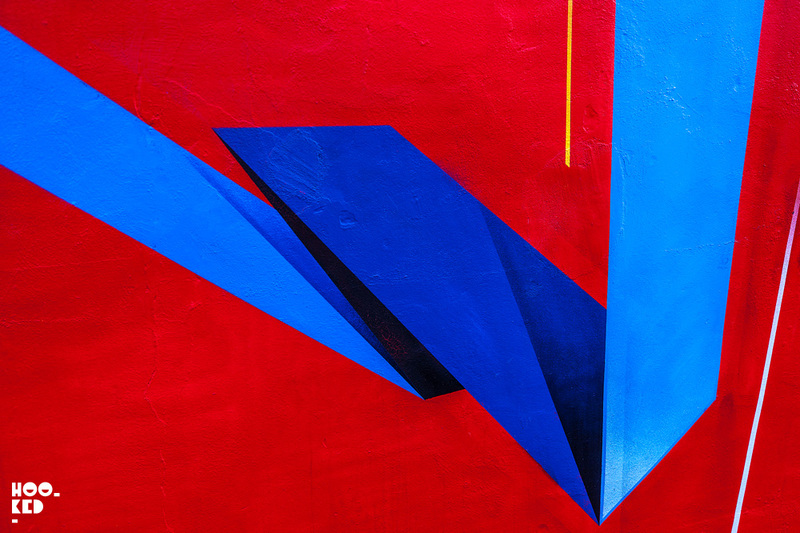 As with Shok-1 this will be Remi’s second mural he has painted with Wood Street Walls. 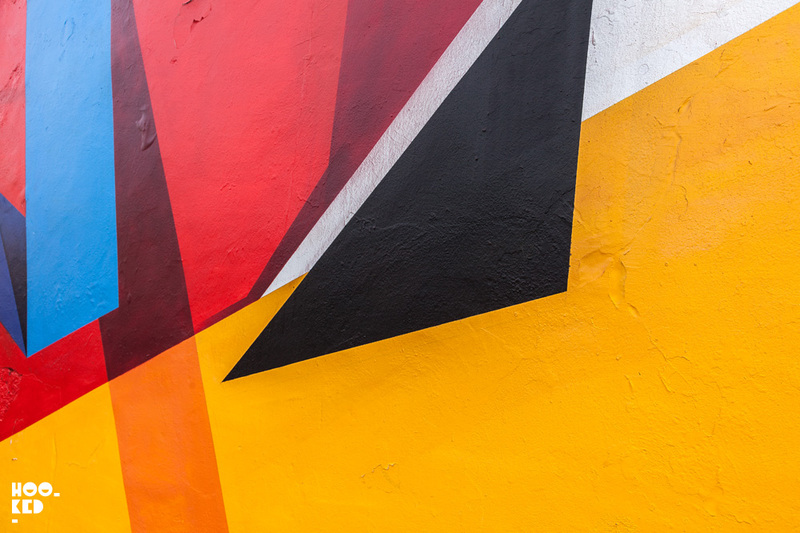 The first mural he painted with the collective was part of their 2016 Paint Your London Street Art festival which saw them invite a number of street artists to paint murals around the Waltham Forest neighbourhood. 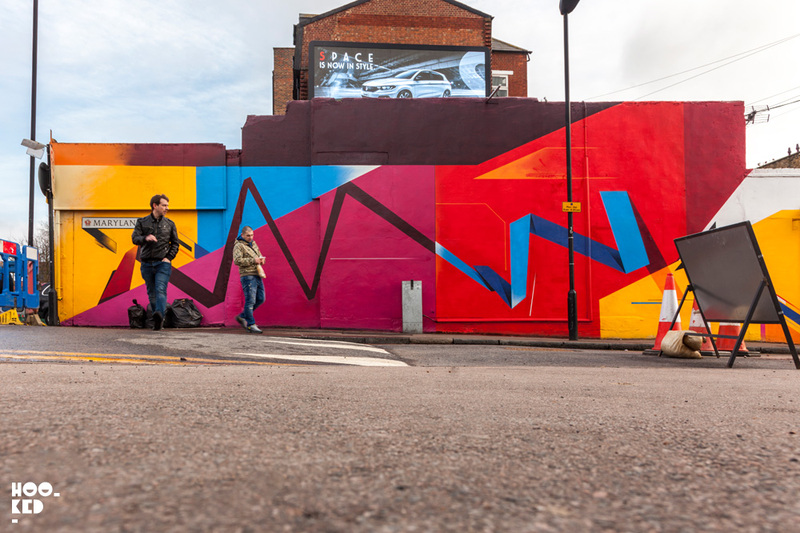 Remi Rough was one of the artists invited to take part in the festival painting a mural on the corner of Wood Street and Brandon Road. For those of you in London Remi's mural along with many of the other works from the festival are still visible today. 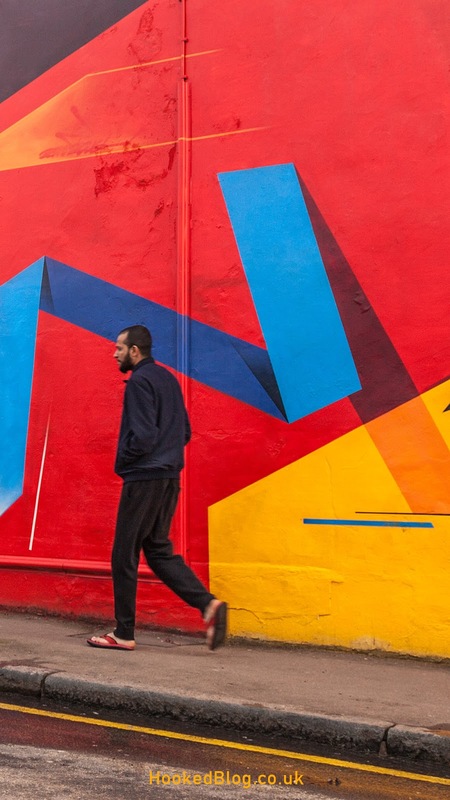 For those not in London we previous featured Remi Rough's Walthamstow Mural for Woodstreet Walls on the blog follow the link to see out photos. Some two years later Woodstreet Walls have arranged another wall for Remi Rough to paint. For this new mural the artist has moved a borough over from Walthamstow in E17 where his first mural is to be found over to Newham in E15 the location of the new work. 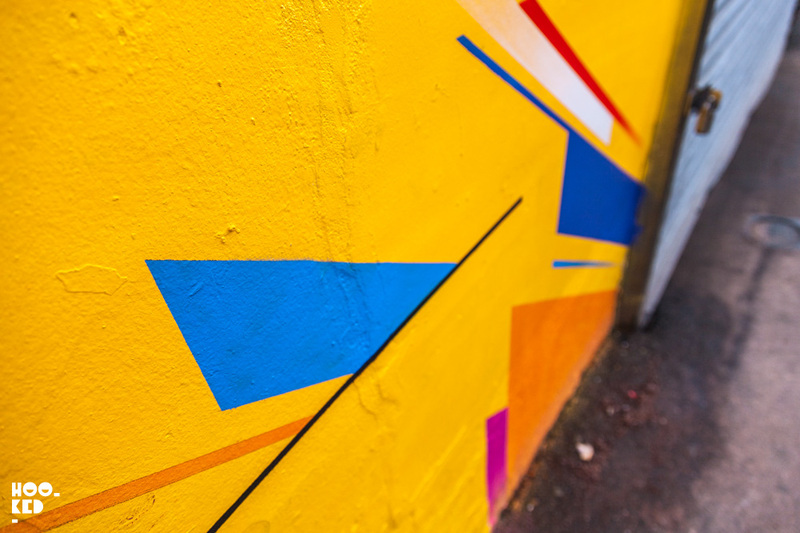 Painted along the side of a corner building on Maryland Road this vibrant new piece has brighten up what was an otherwise dull corner. Check out some of the photos we took of this new piece from Remi Rough and should you want to see more go follow the artist and us over on Instagram, links to both accounts are right at the bottom of the post.